This is a school assignment for Amsterdam University of Applied Sciences (HvA). 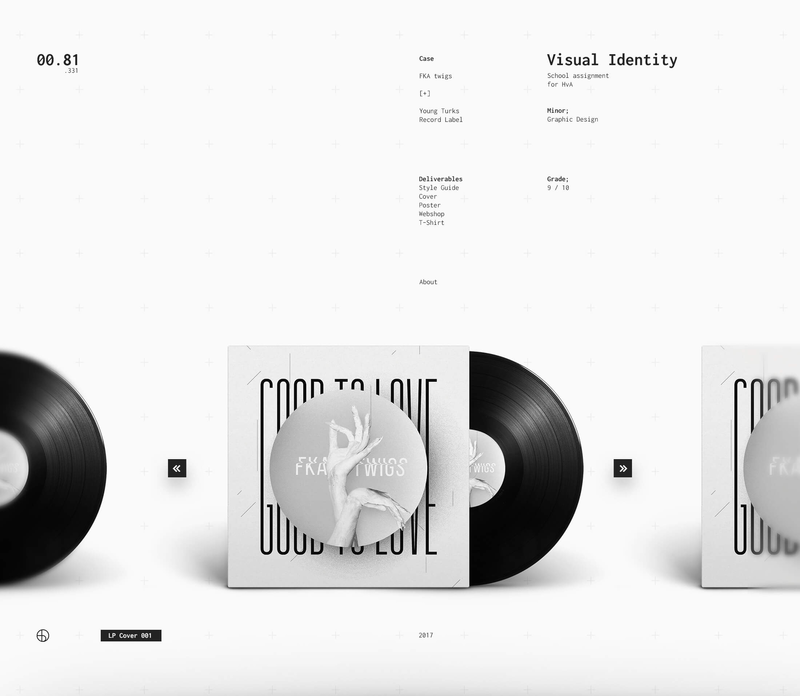 The assignment was to create a full visual identity for a musical artist. 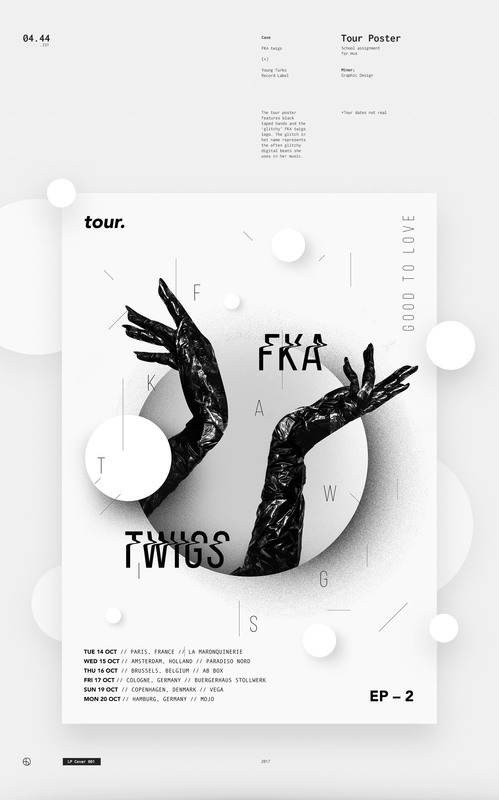 In my case the artist is FKA twigs, and I designed a visual identity for her potential new album. The concept is based on the dance style called Vogue which FKA twigs often uses in her videoclips, performances and fotoshoots.  This is a dance style that involves elegant and fluent hand movements. I used outlines of FKA twigs’ own hands, traced from photos of her. Inside of these outlines I have used photomanipulation to implement my own photographs of stylized black and white hands.